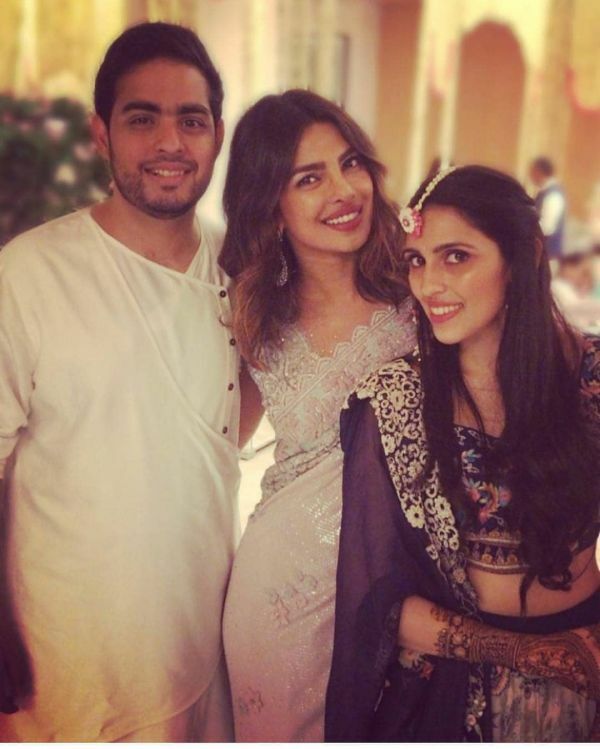 Akash Ambani & Shloka Mehta's Wedding Date Is Out And It's Just Around The Corner! The mangal baaraat will assemble at the Trident in Mumbai at 3:30 pm on 9th of March. From there it will head to the Jio World Centre in Bandra Kurla Complex where a high tea will be hosted for the guests at 6:30 in the evening. The wedding ceremony will begin at 7:30 pm. The Ambanis and the Mehtas will host a grand bash at the same venue the next day. The party will be attended by the whole of tinsel town and other dignitaries from politics and business. The couple will have another reception on March 11 at the Jio World Centre. 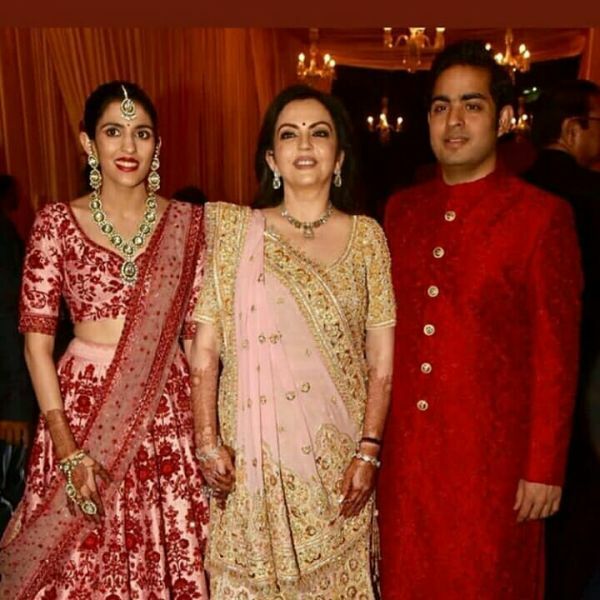 With all the hoopla around the wedding, we are expecting the same amount of glitz and glamour (or perhaps more) that was seen at Isha Ambani’s wedding bash. Talking about the couple and their cute love story, Akash and Shloka are childhood sweethearts who've known each other since the time they were in school. 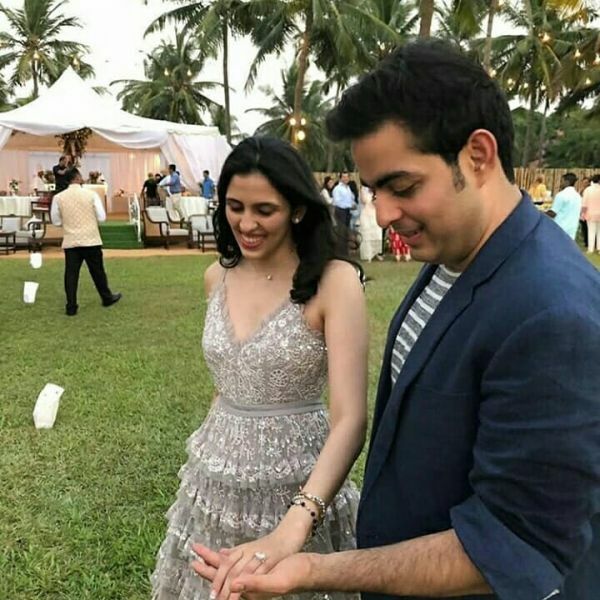 It was only in March 2018 that Akash proposed to Shloka, while they were vacationing in Goa and three months later they were engaged. According to the rumour mills, the soon-to-be groom is also throwing a lavish bachelor party for his friends between 23-25 February at St. Moritz in Switzerland. The party will be attended by 500 guests including Karan Johar and Ranbir Kapoor. Ranbir is a close friend of Akash for a long time now. Karan also shares a good camaraderie with the Ambanis. The squad will fly from Mumbai in two private jets on the set dates. 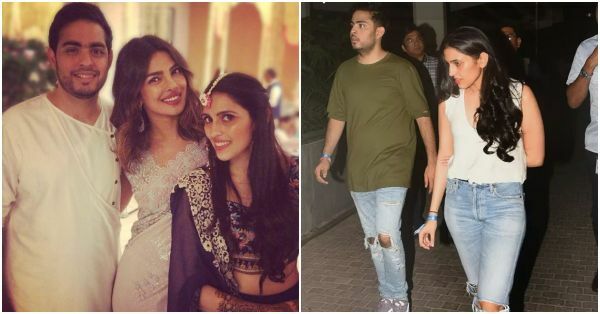 On a related note, Akash’s twin sister Isha Ambani got married to businessman Anand Piramal in January this year. Almost all of Bollywood turned up for the wedding. It's now time for her brother and we're sure it'll be just as lavish as Isha's wedding!